There are two types of Diabetic Retinopathy: the first one represents its initial phase, in which retinal damage is mild, and the second occurs as a result of Diabetic Retinopathy not having been diagnosed in its early stage, which is why the retinal damage it entails can be very severe and partially or totally affect eyesight. Diabetic Retinopathy is the worldwide leading cause of blindness. 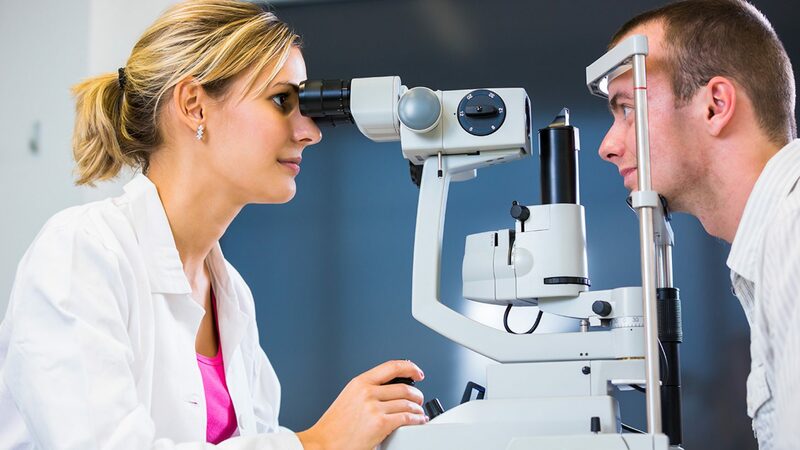 It is therefore very important for all people with Diabetes to undergo a full eyesight evaluation every year, so any retinal damage can be detected at an early stage so eyesight won’t be affected. There are 2 stages in retinopathy, the mildest form or “Nonproliferative Diabetic Retinopathy” entails mild damage to the retina. This type of Retinopathy usually doesn’t interfere with eyesight or requires treatment, instead, it requires periodic checkups. 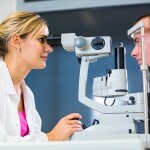 In some cases, when not treated promptly, Retinopathy progresses to more severe stages, known as “Proliferative Diabetic Retinopathy,” in which the blood vessels in the retina are damaged, and oxygen and nutrients can’t reach some parts of the retina. 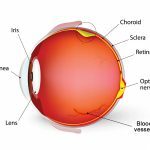 This causes the retina to “manufacture” new blood vessels through a process called “neovascularization”, which are very fragile and even a simple sneeze could break them, causing blood to spill into the eye. These “neovessels” also form a fibrous tissue that, when it contracts, can detach the retina. Both bleeding or hemorrhaging and retinal detachment can cause blindness. 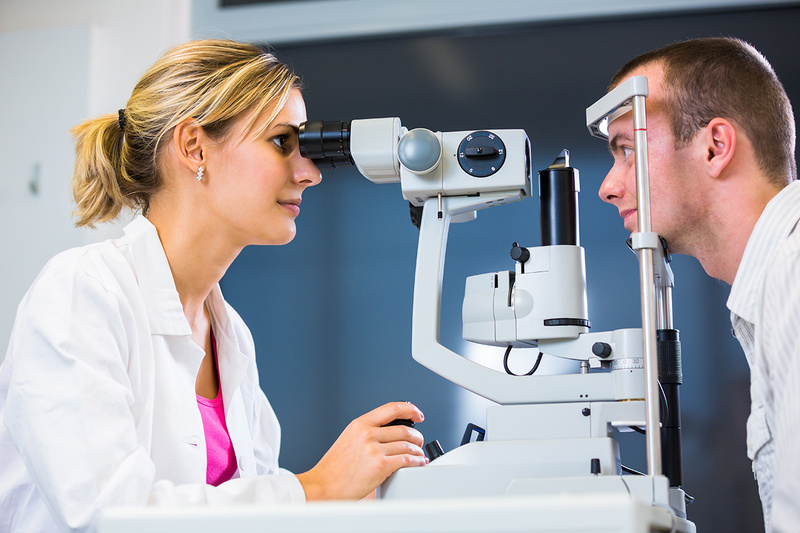 When retinal damage is very severe and eyesight is compromised, your ophthalmologist will proceed to implement all currently available treatments, to try to preserve the eyesight. 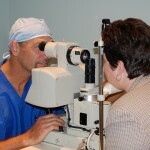 These treatments are: Focal Laser treatment or Laser Photocoagulation, and Vitrectomy. Fortunately, Diabetic Retinopathy can be prevented if we maintain adequate blood (glycemia) glucose level and Hemoglobin A1c control. In that sense, it’s very important to stay informed and educated about any problems you may have with your eye’s health and thus not affect your quality of life. On Diabetes Up to Date our mission and commitment is to offer the most comprehensive and reliable source of education on Diabetes, so everybody acquire the knowledge they need to enjoy a healthy, productive and happy life.